Here's some inspiration from South Africa! Thato Kgatlhyane was only 18 years old when she and two friends set up Rethaka (Pty) Ltd - a for-profit, woman-owned purpose-driven business. 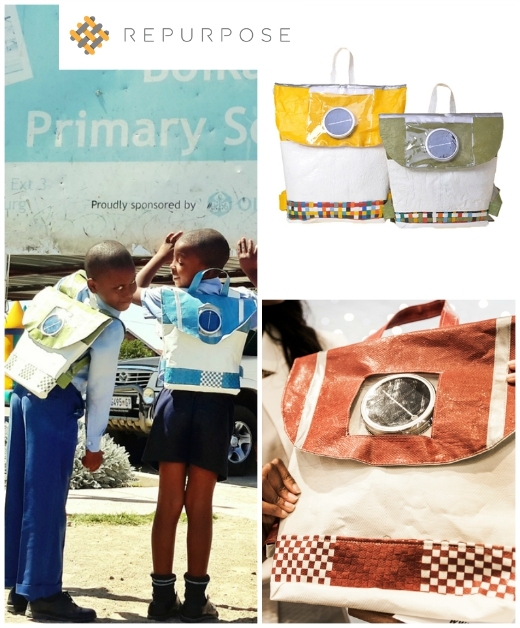 Their first product was the Repurpose Schoolbag, a solar-powered, waterproof schoolbag for children, made from recycled plastic.